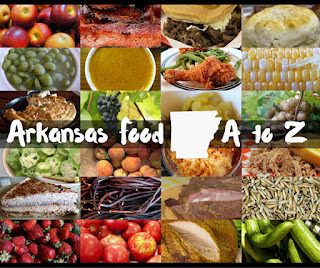 Are you looking for all the food confirmed to be at the Arkansas State Fair this year? Click here. Sugarcane juice. 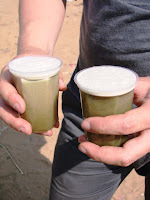 A long-standing Indian beverage often served alongside street foods, it's exactly what it says it is -- the juice of the sugarcane plant. In India it's often served with lime for a sweet-and-sour treat. Jalapeno "tosino" wraps. Okay, I'm baffled. I can't even find an entry for the word. But tocino is a Spanish word for bacon, so maybe they're bacon wrapped jalapenos. 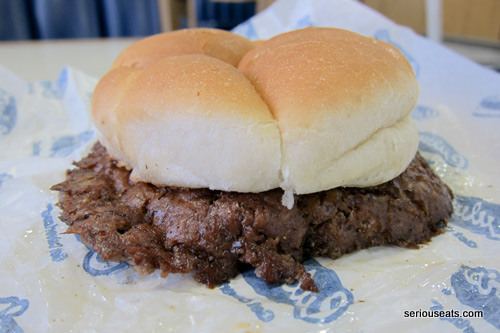 And if they are, they're not a new fair food. Here's a photo from last year. Grilled meatballs and taters on a stick. 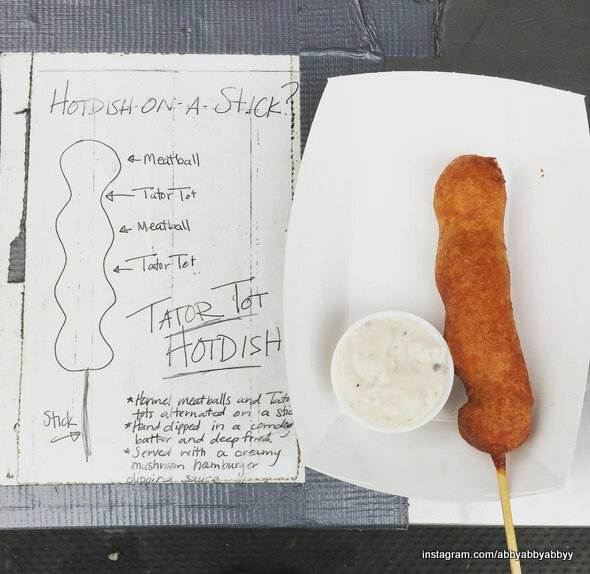 If you took away the word "grilled" and substituted "fried," you'd get a popular dish at the Minnesota State Fair, Hot Dish on a Stick. I'm curious to see what this one looks like. the closest location of Culver's (in Branson, in case you were wondering) to get a burger patty fried in butter on a bun. Belly Buster Burger on a Stick. I don't even know... this one will take investigation. 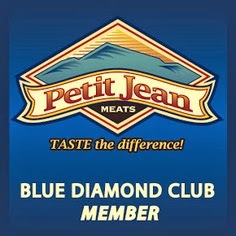 Petit Jean Smoked Jalapeno and Cheese Sausages. Because I'm a Blue Ribbon Ambassador, I've seen these before and Grav really likes them. 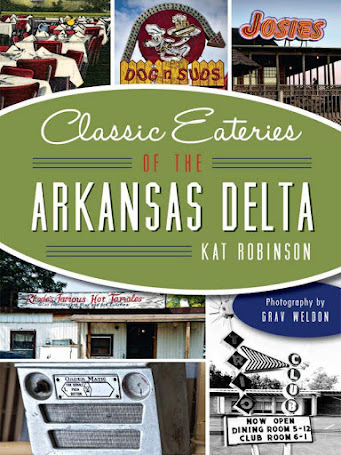 They're a lovely homage to the cheese-filled hotdog, which was created right here in Little Rock. I suspect this will catch on famously. Apple pie fries. After the fried apple rings, I bet these are going to be good and simple. Here's an image from the Clackamus County Fair in Oregon, where they were featured last year. hot dog, served up at the new Petit Jean Smokehouse (the former Pork Chop Shop) at the south end of the midway. Should be great. Arkansas's Biggest Fried Pickle on a Stick. Until I lay eyes on the thing, I really won't be able to tell you whether that's an accurate description or not. But another homage to an Arkansas creation, namely Bernell Austin's famed fried pickles, is always welcome. 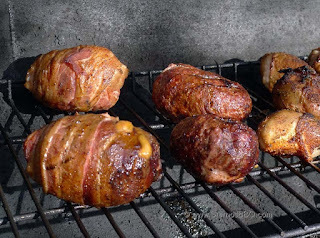 Armadillo Eggs. Unlike those jalapeno peppers stuffed with cheese and wrapped in sausage like what's served at Main Street Pizza in El Dorado, these are supposed to be bacon-wrapped chicken -- which makes it the Texas version. We'll see. More new items announced for this year's event: a bevy of fresh fruit items, such as watermelon and honeydew melon smoothies, pineapple and peach banana splits, a pineapple-peach ice cream swirl and fresh squeezed strawberry lemonade. I'm looking forward to all of those. 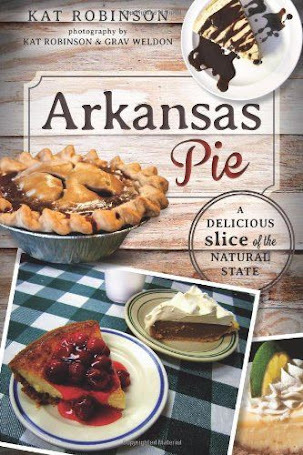 There are other items on the list from the Arkansas State Fair that actually made their debuts last year, such as the Bird Dog -- a deep fried chicken breast served up like a hot dog with all the fixings. That's okay -- not everyone got one of those last year. 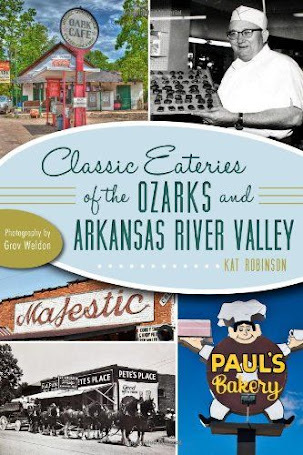 And you'll see more Petit Jean Meats products here and there, including Petit Jean Meats ham sandwiches and Petit Jean Meats bologna sandwiches. Wondering if it'll be deep fried. Come back to Tie Dye Travels later today for photos of everything new at today's announcement. And as always, thank you for your support.